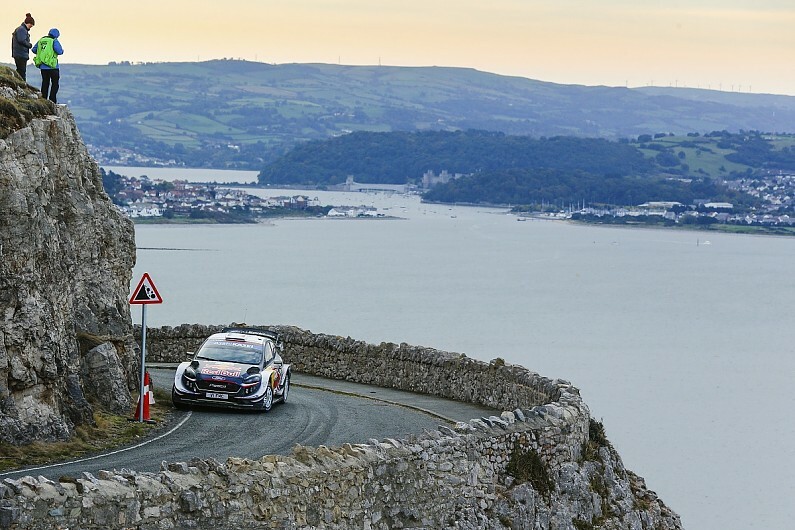 The FIA has announced a 14-round World Rally Championship calendar for the 2019 season. The schedule was confirmed at Friday’s meeting of the World Motor Sport Council, which took place in Paris. As revealed by Autosport, Japan has lost the slot it held on WRC Promoter’s draft calendar, with Corsica now confirmed in its place. But the 2019 WRC season will feature a new round next season, with an event in Chile occurring in May a fortnight after the round in Argentina. The season kicks off in Monte Carlo in January and will conclude 11 months later in Australia. Japan and Kenya will both run candidate rallies in 2018 with an eye to WRC inclusion in ’20. WRC Promoter’s Oliver Ciesla confirmed that the series is looking to spread further outside Europe in the future. “We pursue a strategy to further globalise the championship by incorporating more events outside Europe,” he said. “Turkey successfully brought a WRC footprint back to the Asian continent and Chile will prove an equally worthy addition to the 2019 calendar. “We’re currently experiencing a surging demand from countries worldwide to join the WRC, which is a clear indication of its increasing popularity. The FIA has confirmed that there will be a new WRC2 Pro series for registered manufacturers. A drivers’, co-drivers’ and manufacturers’ WRC2 Pro title will be awarded, leaving the WRC2 award for private crews. The WRC3 category has been abandoned for 2019. Factory World Rally drivers are also now able to select their own permanent numbers for competition next season, while the number of test days available to manufacturer teams will be reduced from 55km to 42km. The maximum number of competitive kilometres available has been reduced from 500km to 350km.